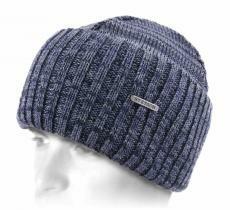 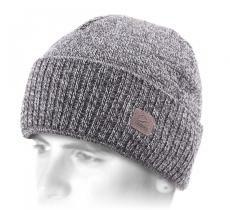 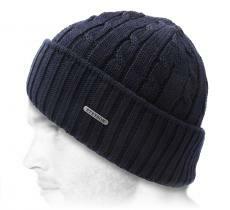 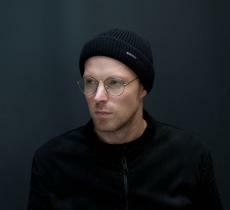 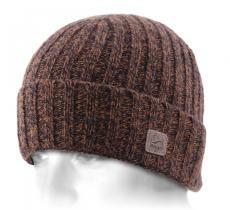 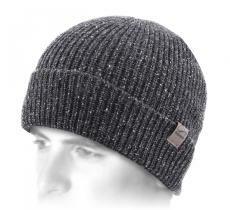 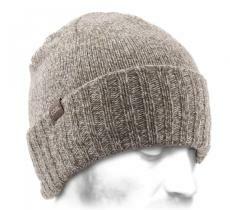 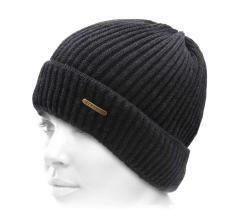 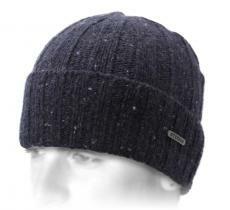 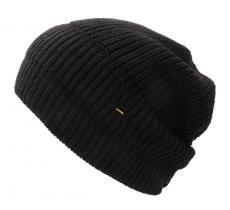 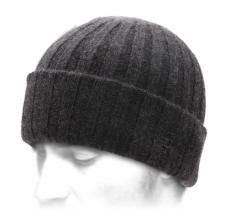 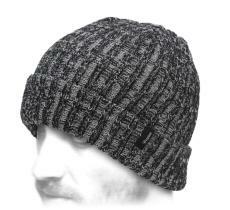 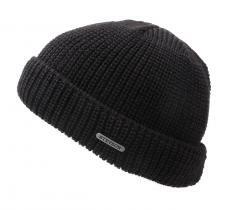 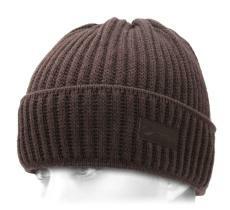 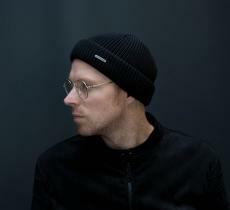 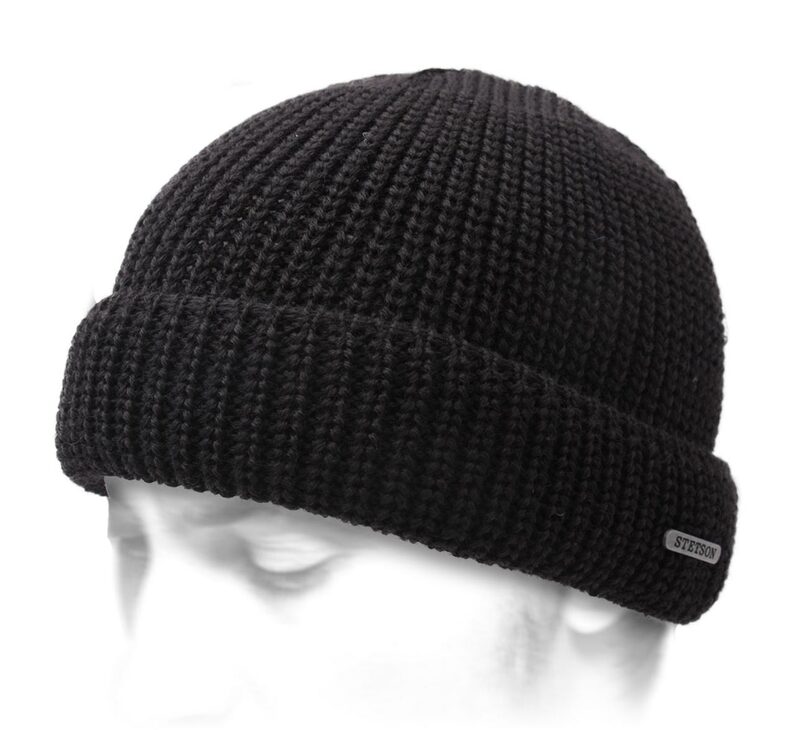 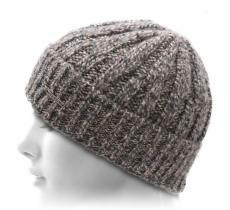 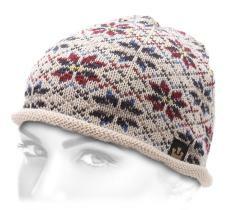 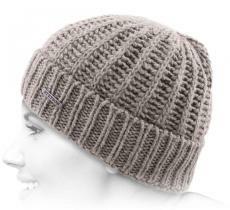 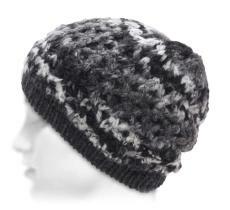 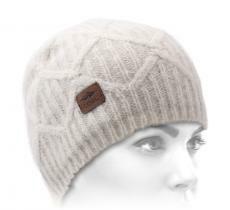 This beanie with reverse, soft and warm, will certainly suit you. 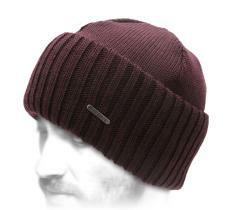 Made by Stetson, it is a great assistant in fresh days. 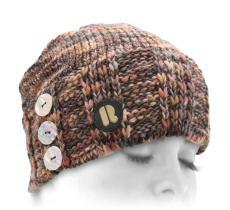 Resilient, it will even be able to face several winters.